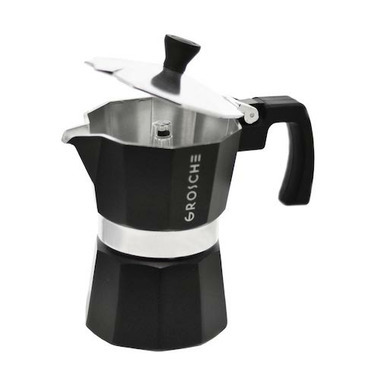 The GROSCHE Milano Stovetop Espresso Moka pot is perfect for anyone who loves the taste of delicious espresso. 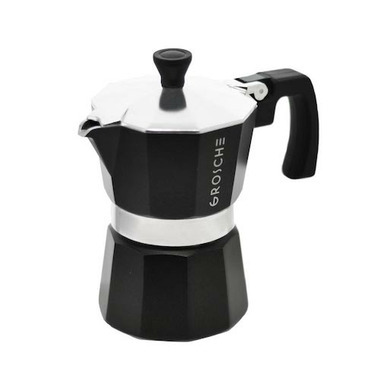 The Milano's brewing technique allows for increased extraction of caffeine and flavours from the grounds versus filter coffee. 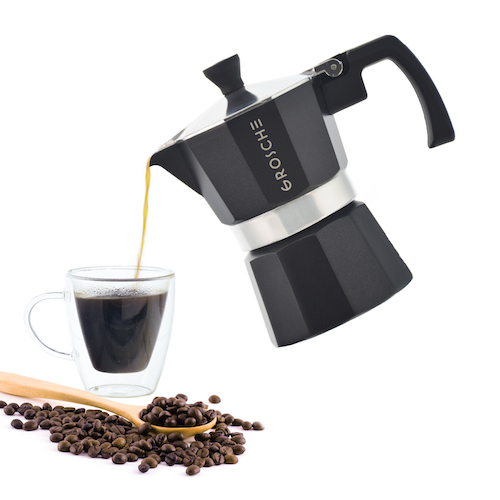 With a stronger and richer brew, the Milano will make your espresso experience perfect every time. Good product for the price. However, it leaks a bit when pouring.